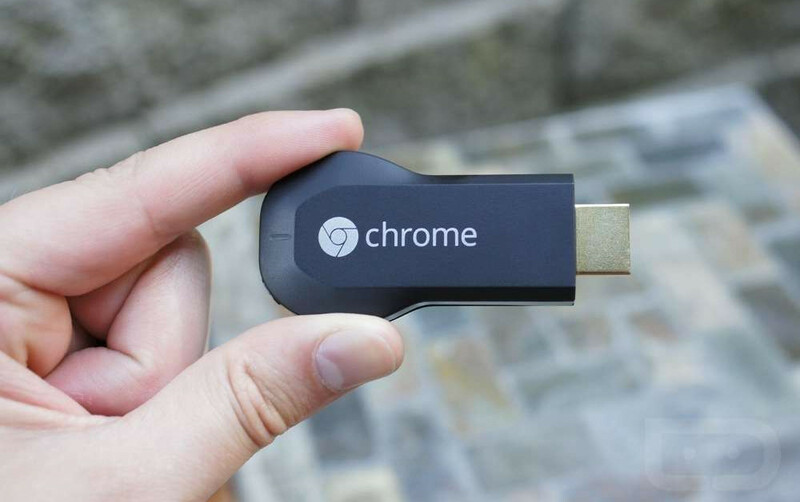 Contest: Win 1 of 5 Chromecasts From DL to Celebrate the Dongle’s Birthday! Since Google is taking the time to celebrate the 1st birthday of the Chromecast by giving away free 90-day All Access subscriptions, we wanted to join in on the party by giving away additional goodies. Instead of handing out All Access subscriptions – that many of you can’t take advantage of because you have already taken it for a trial run – we are instead giving you free Chromecast devices! We will put up 5 for 5 lucky DL individuals. The contest can be entered by following the simple rules in the Rafflecopter widget below. There are a number of ways to enter, but not all are required. In fact, you can pick and choose the options that look the easiest, or do them all to maximize your chances of winning. Prizes: 5 (five) Chromecast devices for 5 winners. Our 5 winners will be chosen tomorrow morning at 10AM Pacific.